WASHINGTON — Thousands of veterans previously denied disability benefits for pain issues related to their military service may now be eligible for that assistance, thanks to a federal court ruling this week. On Wednesday, the U.S. Court of Appeals for the Federal Circuit overturned a 19-year-old precedent used in more than 11,000 VA claims denials that stated veterans had to have a clear medical diagnosis connected to their pain in order to be eligible for those disability payouts. 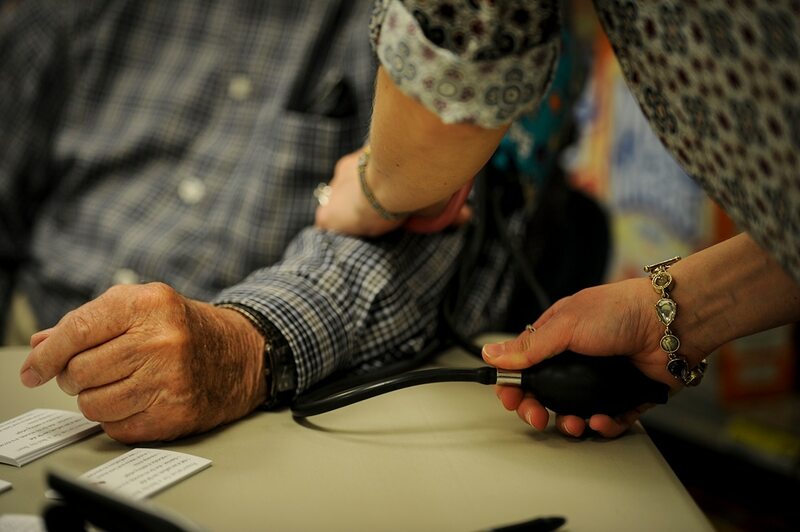 Advocates said the ruling could be life-changing for individuals who are unable to work because of service-connected injuries but excluded from veterans assistance because of medical technicalities. “This was an all-or-nothing issue,” said Bart Stichman, executive director and co-founder of the National Veterans Legal Services Program. President Donald Trump on Wednesday nominated Army veteran Paul Lawrence for the post that has been open since October 2015. The court challenge, which was brought by NVLSP, involved Army veteran Melba Saunders, who served in first Gulf War. She injured her knees during her seven years in service, a fact that military doctors noted in her files without determining a specific medical diagnosis of the issue. The new court ruling erases that precedent, at least for now. Veterans still need to show a clear connection between their pain and their military service to be eligible, but would not longer have to have a specific medical reason for the pain to apply for benefits. VA officials can appeal the decision, although it’s unclear if they will do so. In a statement, Saunders’ lawyer, Mel Bostwick, called the court case “a significant victory for disabled veterans” and a long-overdue correction in VA policy. “Congress recognized that the nation owes these veterans for their sacrifices, and the court today vindicated the common-sense notion that this debt does not depend on whether a veteran’s disabling pain can be labeled with a specific medical diagnosis,” she said. 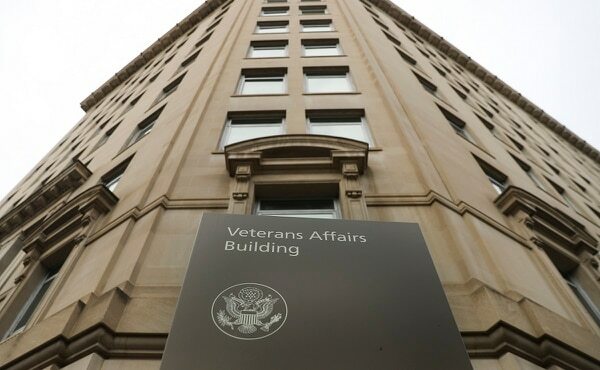 Stichman said veterans who have previously been rejected for disability benefits — or who have avoided applying in the past because they assumed they would not be eligible — should now reapply to see if the new ruling will allow them to qualify.